Calderstone are here for all your Postcard and Leaflet printing services needs. 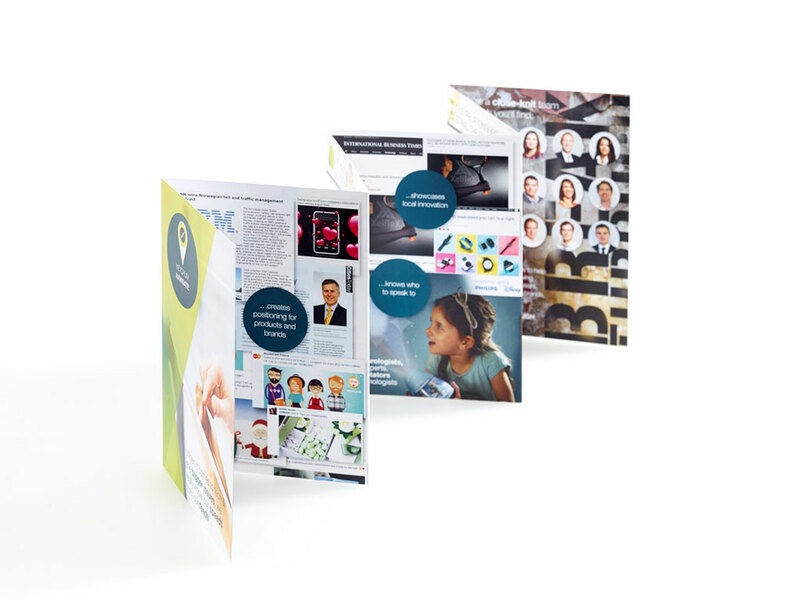 Postcards and leaflets are economic to produce, and can be printed quickly. 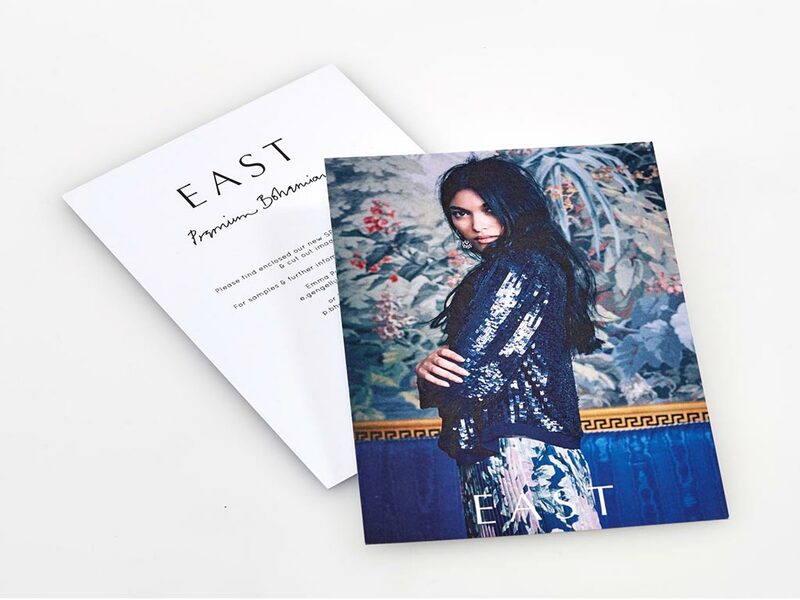 Postcards are great for personalising and distributing without the need for an envelope. 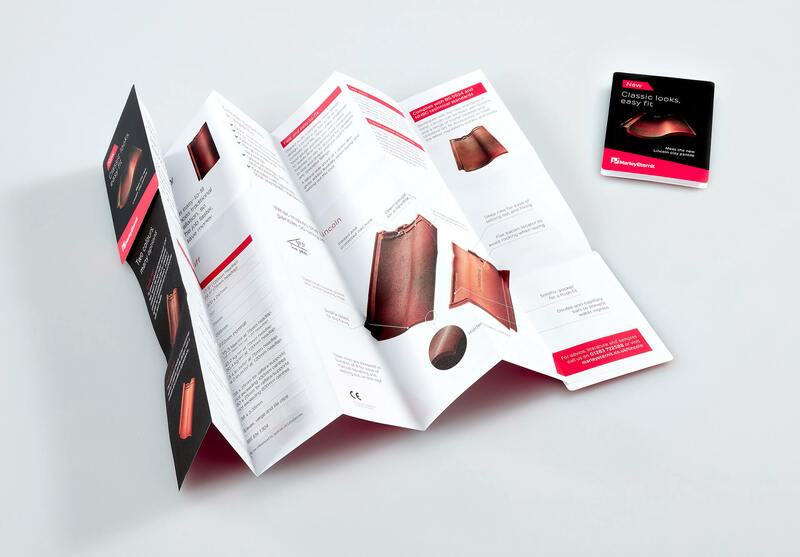 Leaflets give you the flexibility to be used as inserts, flyers, door drops or handouts. 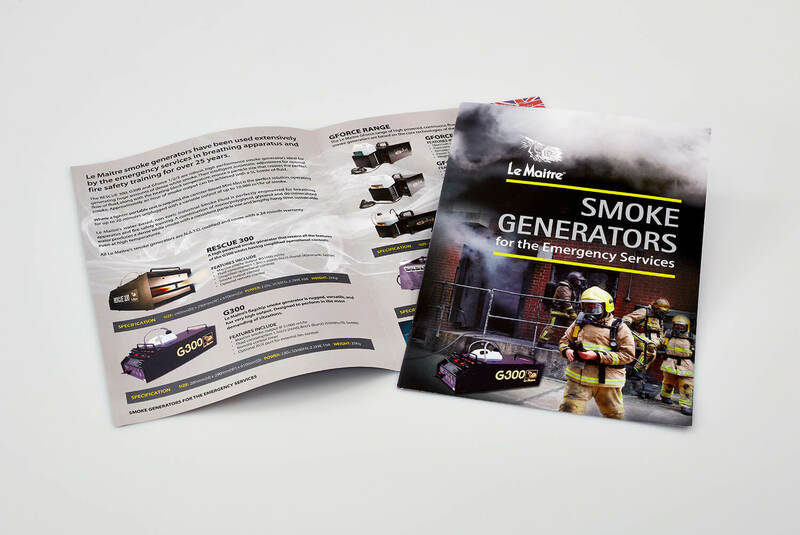 Postcards can be a very effective marketing piece because their perceived value is such that they are often kept for longer than other items of marketing literature. 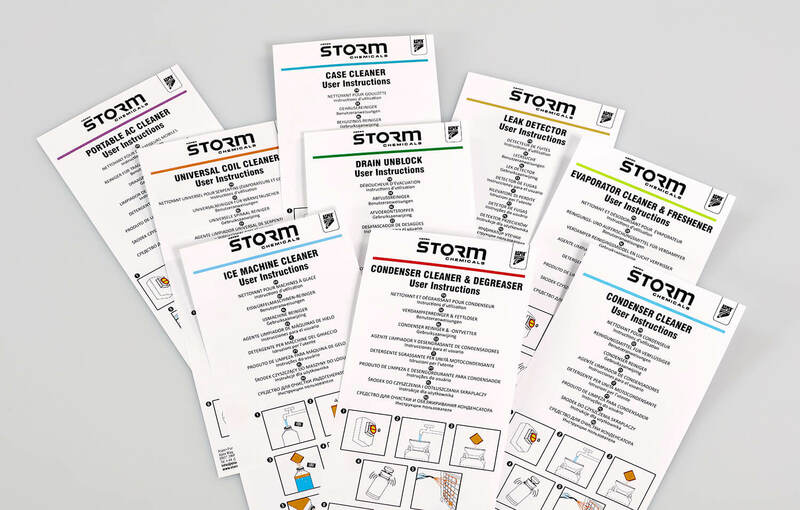 Postcards are ideal for promoting a new product or for inviting customers to view something new on your website – or even invite them in to see you. Their convenient size, and the fact that they do not have to go into envelopes, makes them ideal for mailing out. 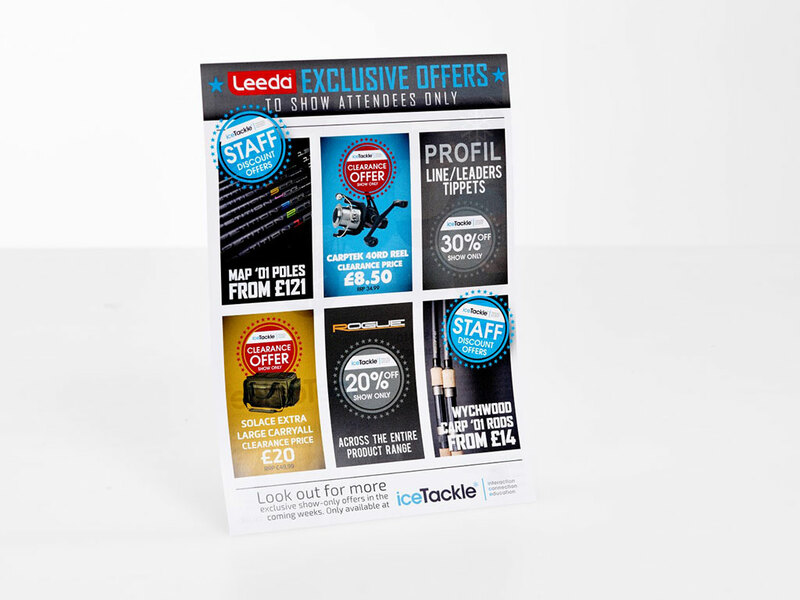 If you add a laminate you can increase a postcard’s attractiveness and longevity to increase the chances of it being retained and referred to. Or why not create something more interesting and memorable with Z-folding? 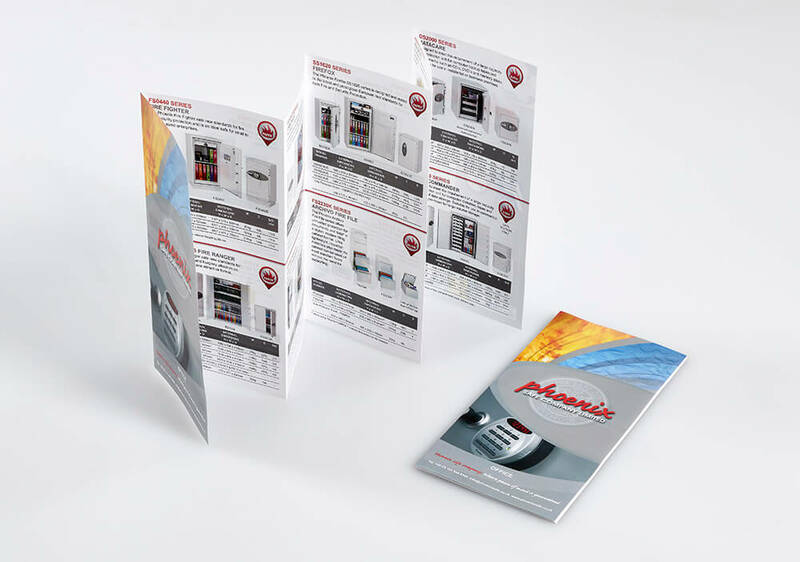 Arguably leaflets are the most cost-efficient method of advertising your products or services. 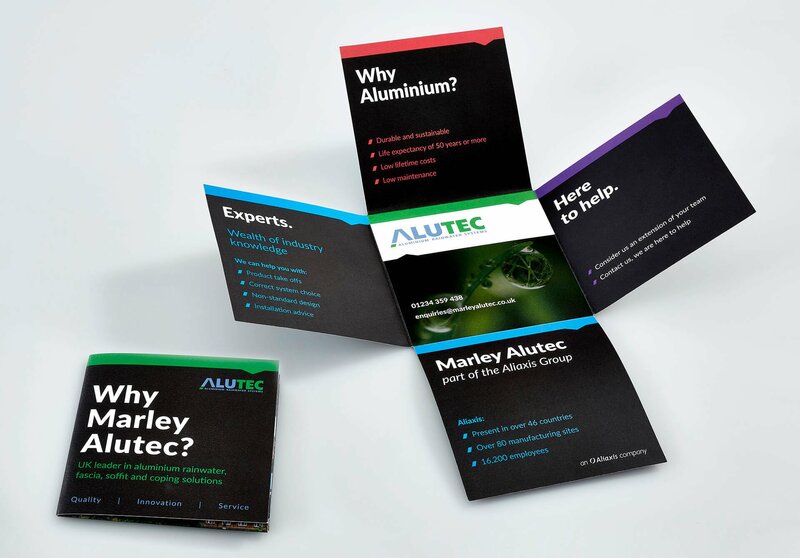 Popular leaflet sizes are A5 and A4, either single or double sided printing. Our Account Managers will assist you decide what is best for your campaign and we can even help you design them. We can supply small quantities digitally printed to large quantities (in the hundreds of thousands) printed litho. If you are looking at greater numbers to send, then our storage and distribution services could help – we manage their delivery from instructions given by you. We can help you with Door Drops and deliver to the Royal Mail according to their schedules. All part of the service! Their perceived value and usefulness ensure they are kept and referred to. Available in a variety of sizes designed to fit neatly into a wallet, handbag, purse or pocket. 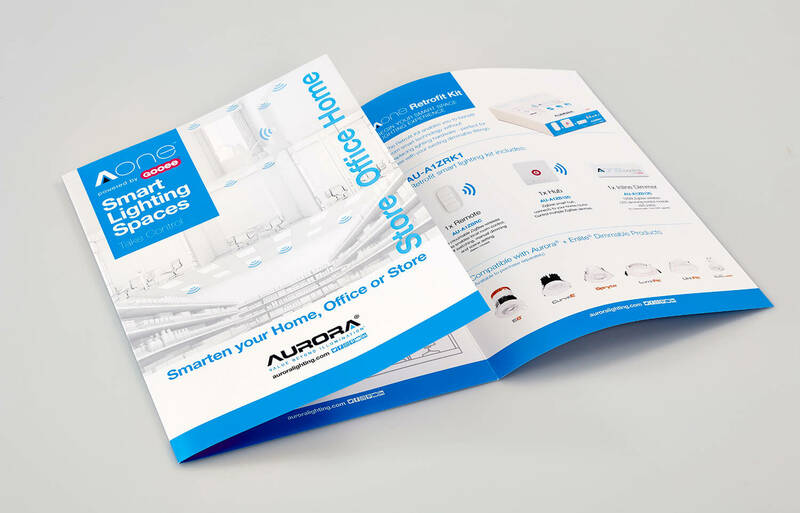 Call our postcard and leaflet printing expert, Martin Bender on 020-8391-3001 if you would like to talk about leaflet printing costs or how we can help you with your ideas. Alternatively, you can request a quote or ask a question by filling out our contact form here. 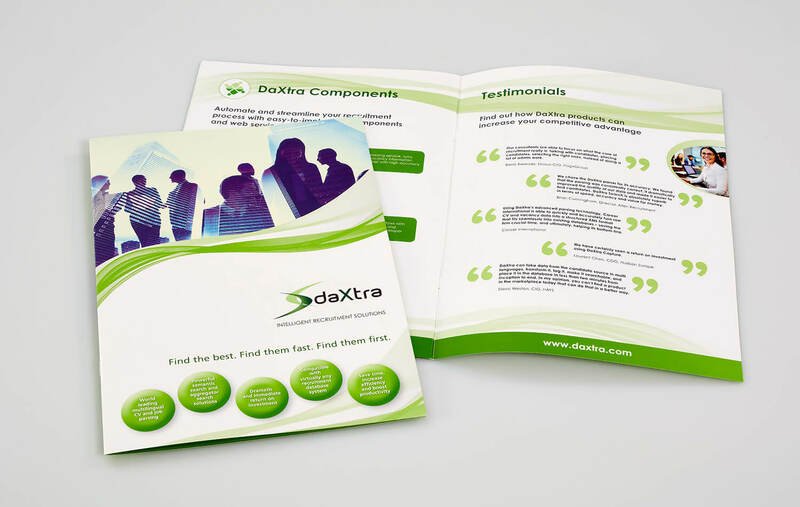 Browse below for examples of our postcard and leaflet printing services.